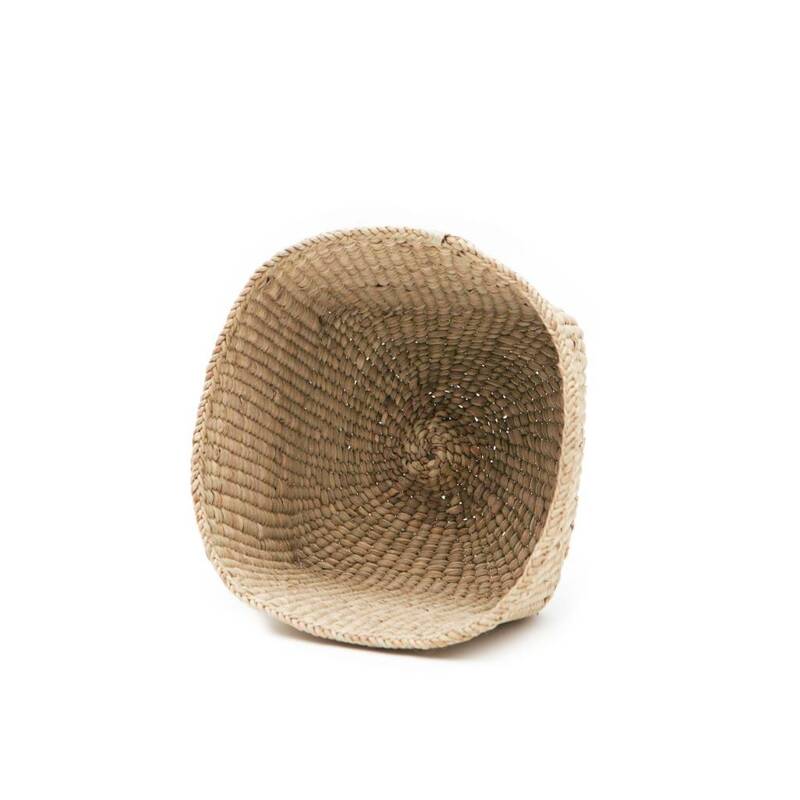 Hawkins developed their Woven Bowl with a small artisan collective in Tanzania. 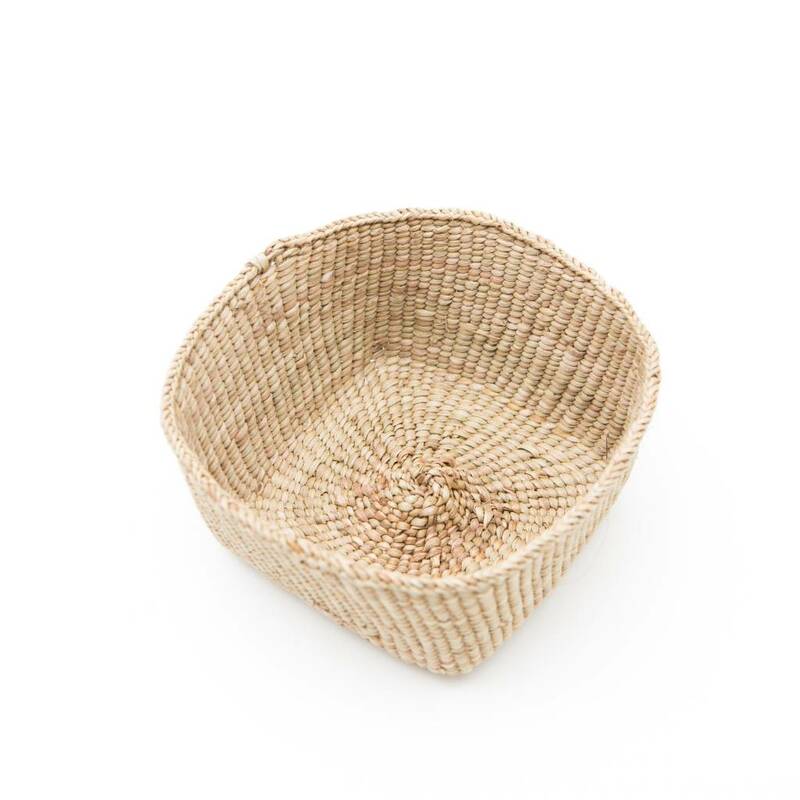 Woven in the local tradition of local materials, their baskets have a handmade feel, and all slightly vary. 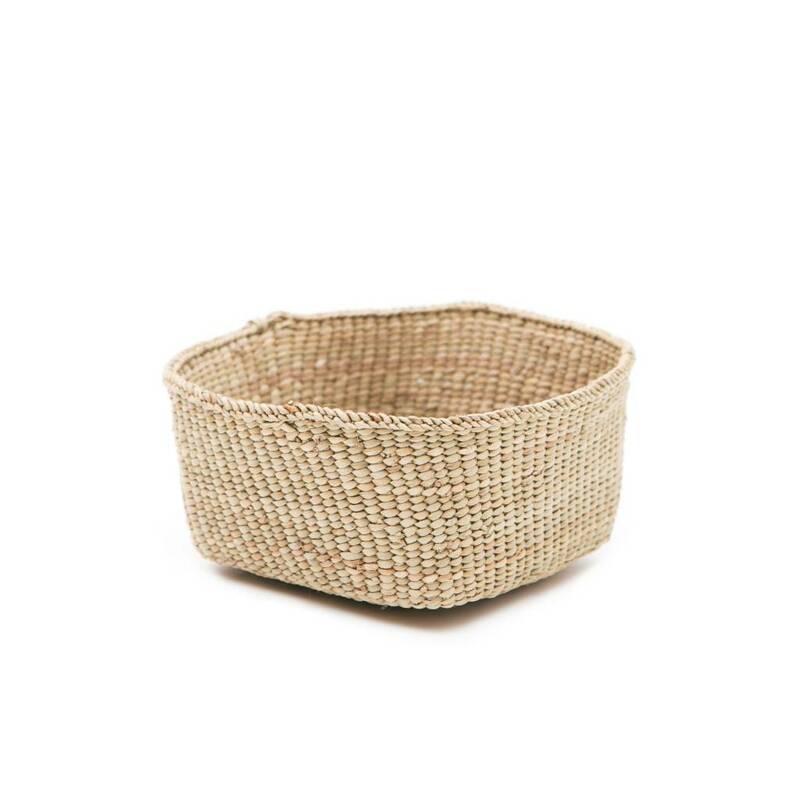 Serves an excellent fruit or produce bowl.